The studio she created in 1987, LM communiquer, is in Paris near Bastille. The team of 7, designs visual identities for institutions, communication and sign systems for urban development projects in order to give a better reading of the city to the citizen. According to the projects: writers, philosophers, illustrators, architects, multi-media developers… join the team on specific subjects. 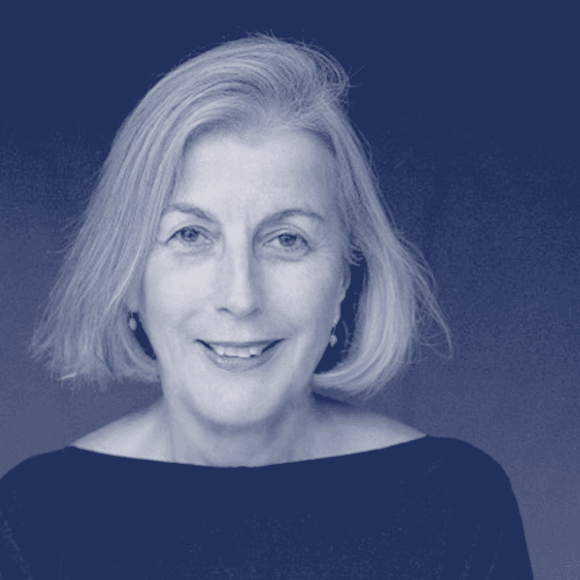 Teaching, lectures, workshops and jurys around the world and in France are part of her “design way of life” which started in the UK and later in USA in Providence, Rhode Island with Malcolm Grear in the seventies. Laurence is an associate professor at the National School of Architecture “de la ville et des territoires” 1998-2011. Member of the Alliance graphique internationale (AGI) and the international president in 2003-2006. Chevalier dans l’Ordre des Arts et des Lettres.